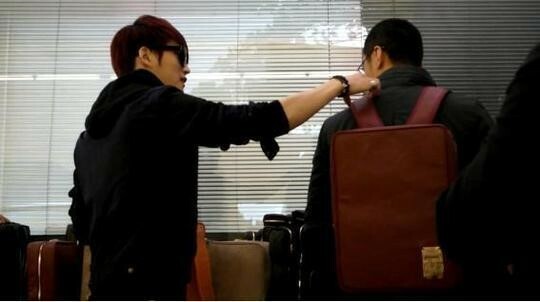 JYJ’s Kim Jaejoong’s transformation into a bag designer has become a hot topic. Kim Jaejoong has been making his name known in the designing industry by participating in the designing process of bags and mobile phone cases for the high-end brand Moldir. Having been interested in fashion and the arts for a long time, Kim Jaejoong participated in the entire production process, from the planning process to the designing and material selection. Since releasing his first design in April, he has been met with an explosive response, having already sold over 30,000 pieces. The brand has already been contacted by duty free shops and will soon open offline stores in Myeongdong and Garosu-gil, where people will be able to see and purchase designs by Kim Jaejoong.